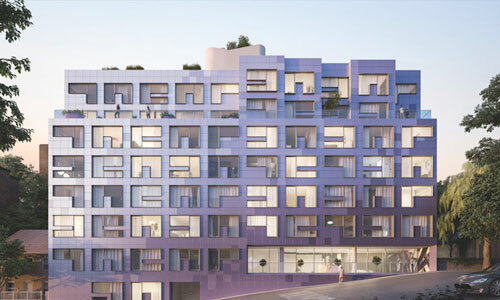 See ARCHICAD 20 – demonstrated live to GRAPHISOFT’s Key Clients. 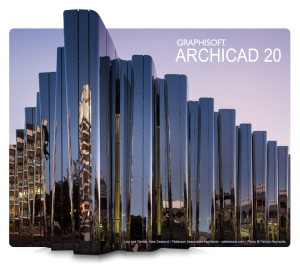 In May, GRAPHISOFT announced the latest version of its industry-leading BIM software solution – ARCHICAD 20. On June 13 you will be able to see its world premiere! 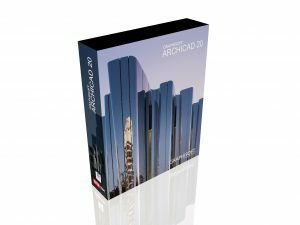 ARCHICAD 20 features a number of important functional improvements that put the emphasis on the “I” in BIM, increasing the value for both ARCHICAD users and external stakeholders alike. Its brand new, “flat-design” graphical UI sets the new version apart from run-of-the-mill BIM tools. 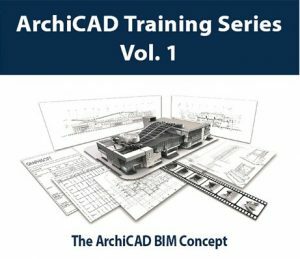 Storing: ARCHICAD 20 helps architects and designers to utilize their Building Information Model as the central storage place for all project information. They can even easily store and maintain design information that was not created using CAD or BIM tools, like Excel spreadsheets. Displaying: ARCHICAD 20 takes that well-structured information and helps architects use it efficiently. Smart filters and a brand new graphical override help designers to freely change the representation of any 2D and 3D views of elements with similar properties. The result? A number of workflows that make communication, coordination and model checking much more efficient. Sharing: ARCHICAD 20 leads BIM applications again in fully supporting the IFC 4 open-source standard. IFC 4 supports new coordination workflows (Design Transfer View and Reference View) and provides great help when coordinating with other disciplines. Information sharing via purpose-made tools such as BIMx or generic tools such as Excel enables a much wider target group to get involved and use the wealth of information stored in BIM.